Seat pads made of leather for chairs with low back (family B 20). Upholstered cushions are available in all Tecta fabrics, leathers and in 8mm thick felt. 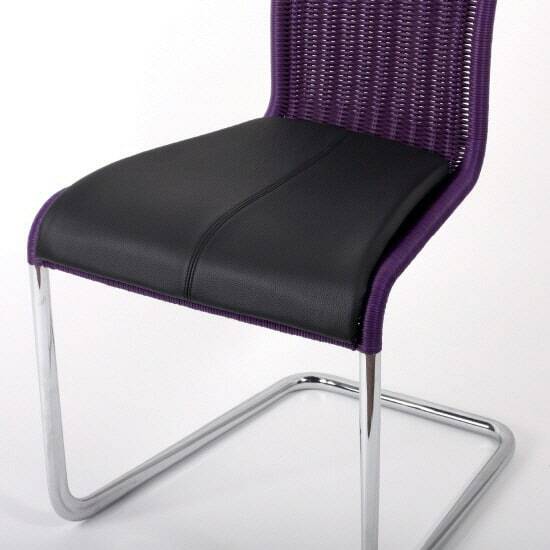 The cushions are bolted to the seat and can also be easily subsequently fitted. Do you have a question about "Cushion for low back chairs"? How can we contact you?